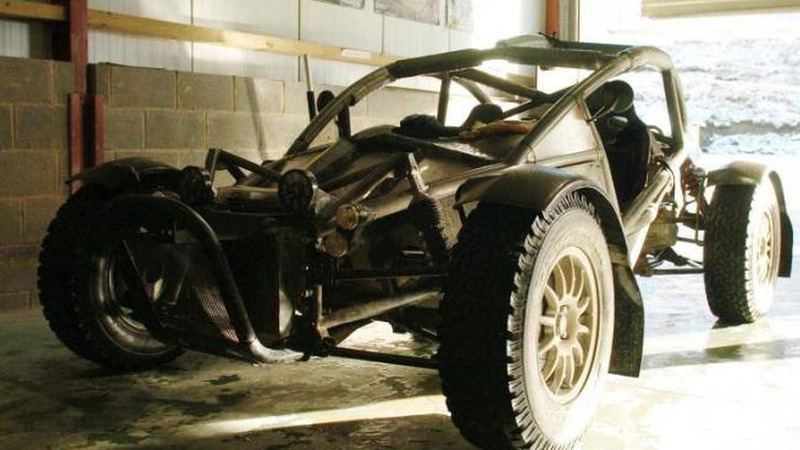 Top Gear magazine had the chance to take the 2015 Ariel Nomad for a quick off-road adventure. 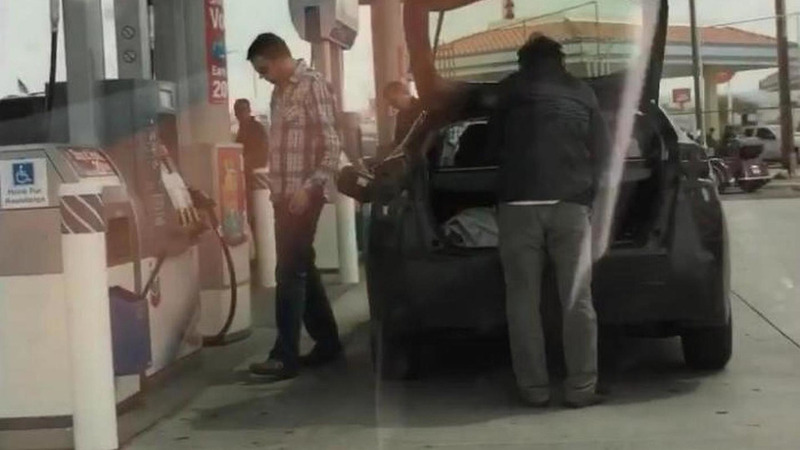 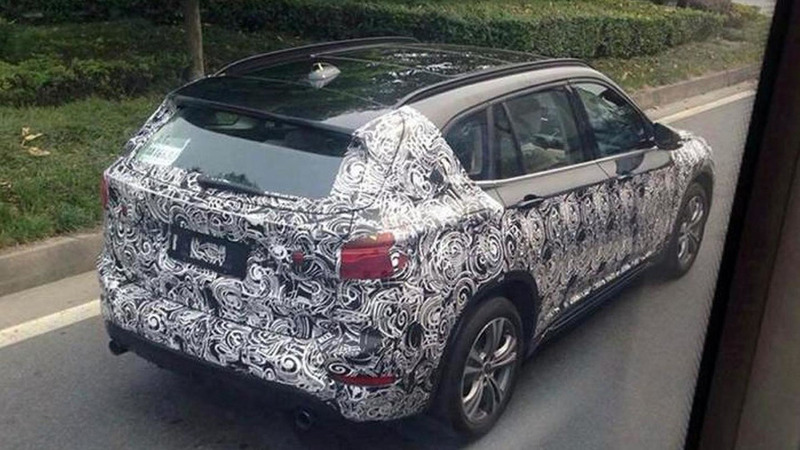 A massively camouflaged prototype of the Renault Kayou has been spied prior to an official reveal on Wednesday. 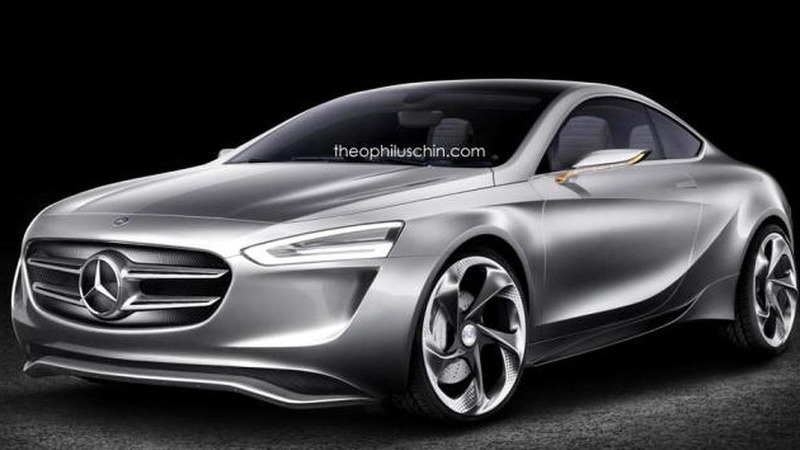 Mercedes-Benz's rumored competitor for the Audi TT has been speculatively rendered by Theophilus Chin. 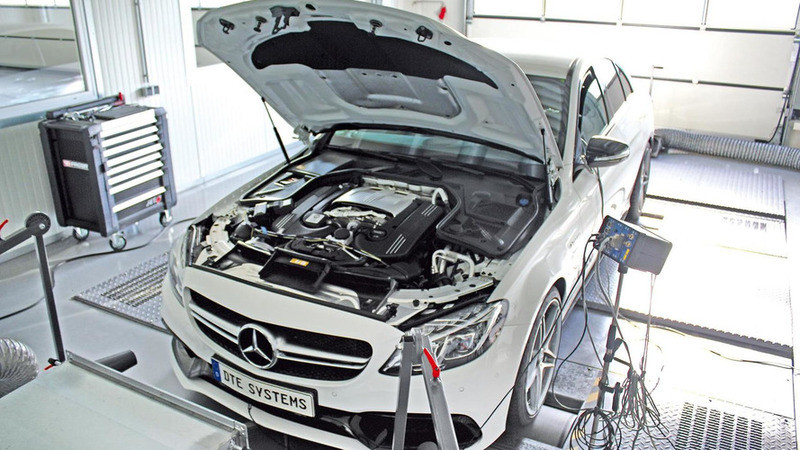 German tuner DTE-Systems has created a power boost package for the Mercedes-Benz C63 AMG. 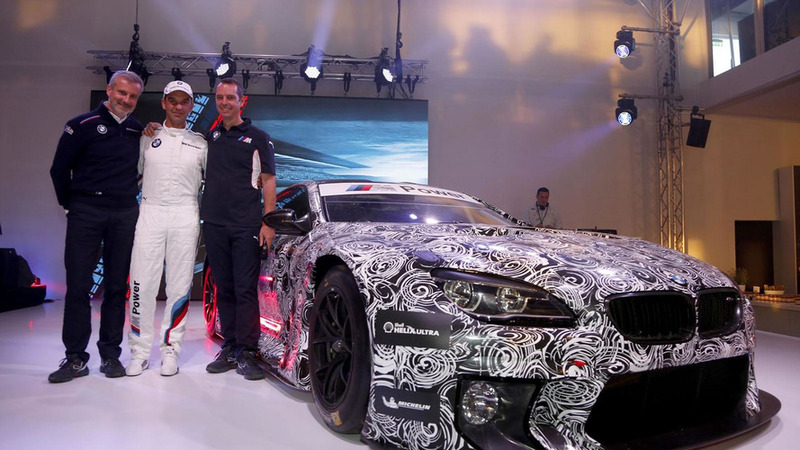 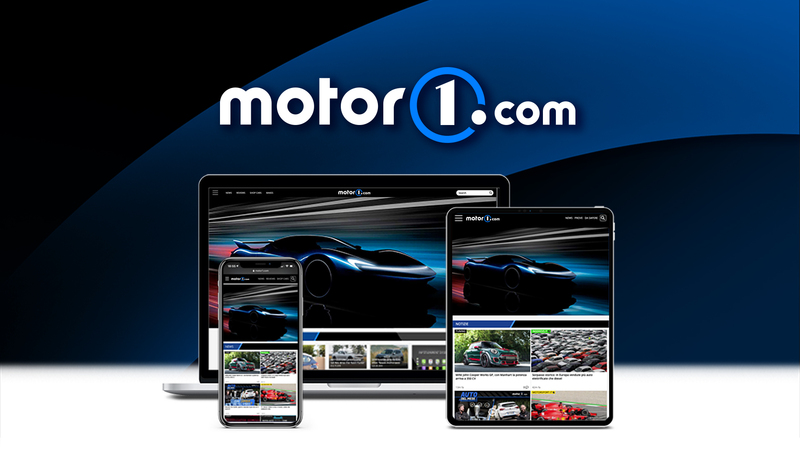 BMW has showcased their new M6 GT3 race car at the M Festival in Germany.